Compass Box is an innovative independent bottler, experimenting with whisky – with a great track record. 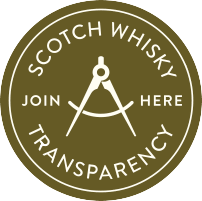 Although Scotch Whisky Association seems to disagree with them a lot. You can read more about their clashes from here. The age statements, by the way, something they’re not allowed to say according to Scotch Whisky Association. Percentages of the malts are from Compass Box but the ages were given away by The Whisky Exchange. 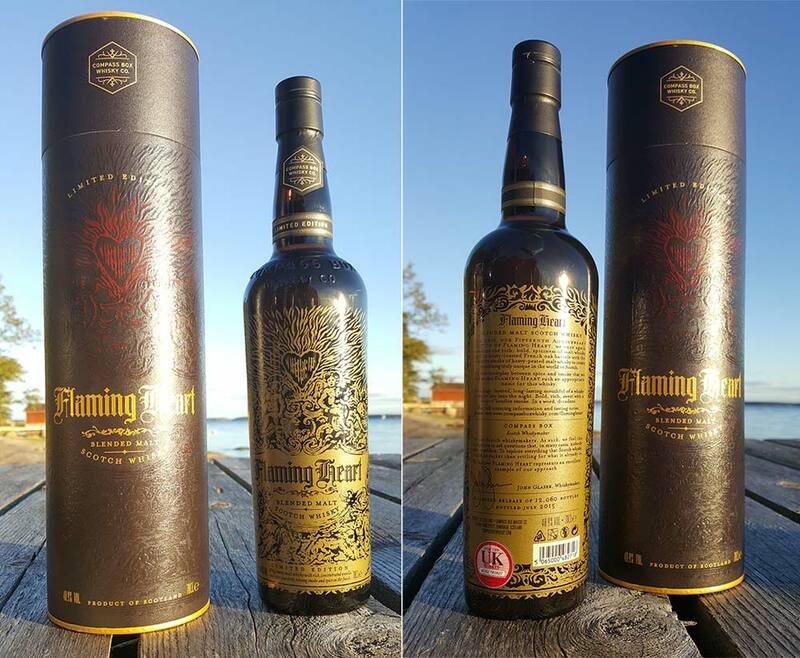 Compass Box Flaming Heart was first released in 2006 and it was the first whisky to combine peated Scotch aged in new French oak casks. 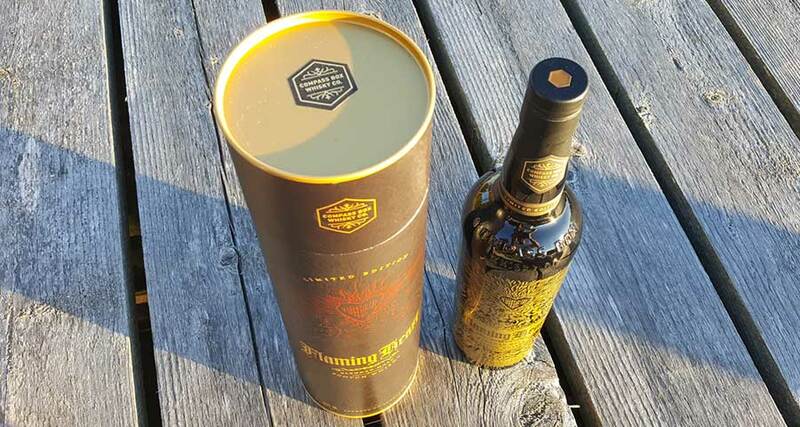 This 2015 edition of Flaming Heart has been matured in refill American Hogsheads, rejuvenated American Hogsheads (wooden lids made from fresh wood) and in New French Oak Hybrid Barrels. Flaming Heart or Flaming Star? Compass Box is like rock star in the whisky world, pushing boundaries and making great whisky. 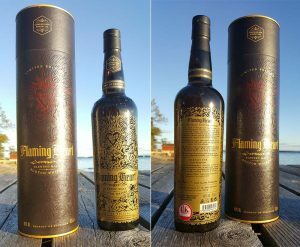 Compass Box Flaming Heart is another fine example by them, a half-breed of spicy Scottish malt whisky mixed with French wood. Like Pacer Burton played by Elvis Presley, trying to be a peace maker but the “flaming star of death” is pulling him towards deadly violence. 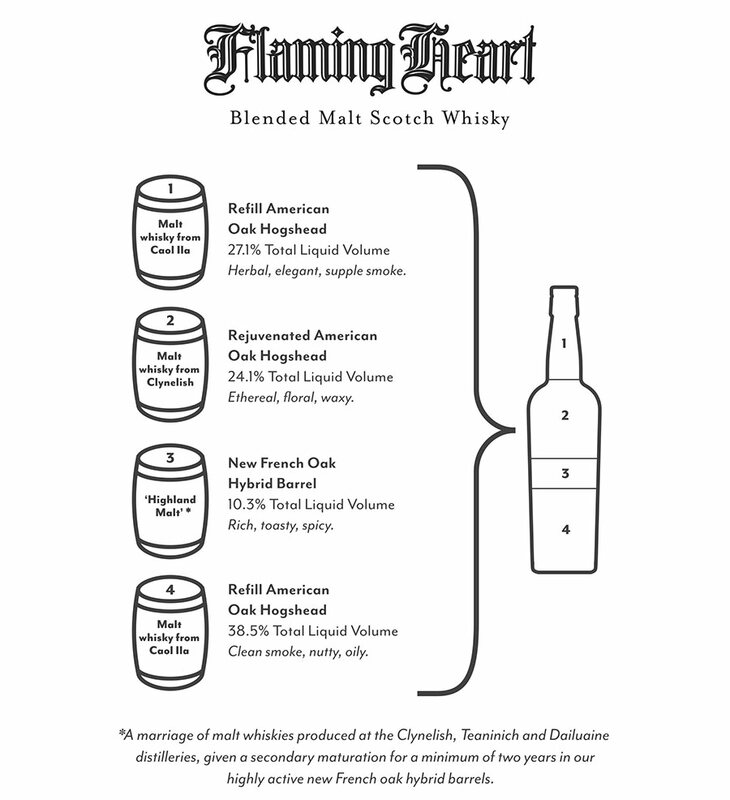 That’s exactly what Compass Box Flaming Heart whisky is – a versatile mix of powerful burning peat notes and fruits and candy. Like a Flaming Star it keeps on shining. Nose: Meat with sophisticated peat notes and heavily burning ashes. Leather and wood combined together, like scenting a wooden leather bench. Also has a delicate, floral fragrant side – like being in a meadow. Few drops of water adds musty smoke. Taste: Crispy and fresh grapefruits. Slightly bitter and very peppery. Sour berries and green fruits, and water adds lots of other fruity notes to the mix. Finish: Hints of smoke, lots burning ash, with versatile fruity notes rising very late in the aftertaste. From time to time, feels like fruit candy. Drops of water makes the finish feisty with peppery and salty licorice notes. Balance: Nicely layered blended malt whisky. Sophisticated and robust character. Powerful but smooth at the same time.